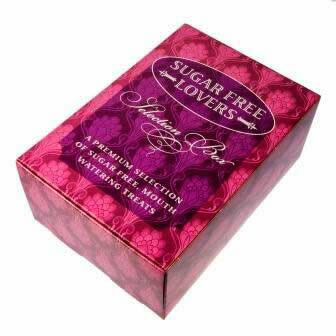 The ultimate gift for lovers of Sugar Free! 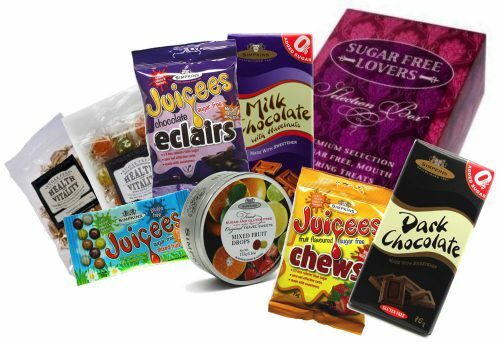 Ginger Fruits, Mulled Wine and Invigorating Mints, all in a smart gift pack - the perfect pick me up for someone special in your life! 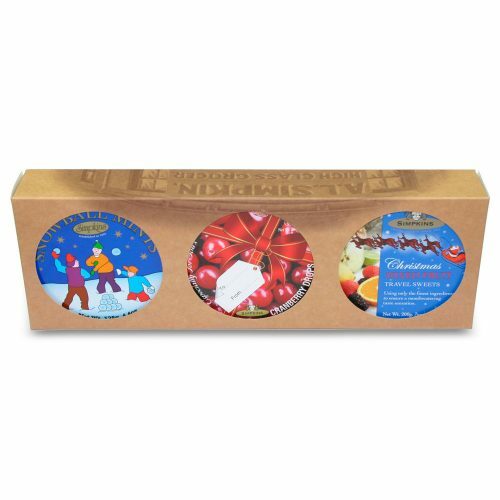 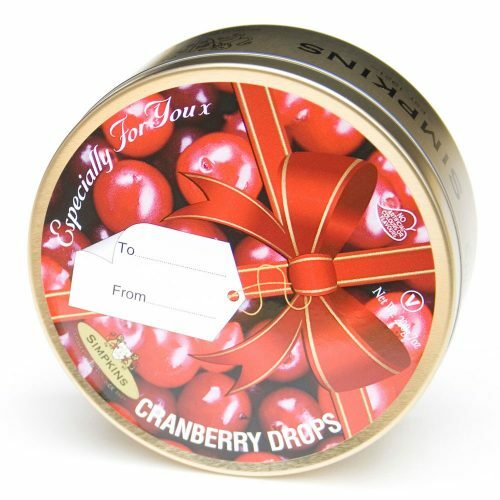 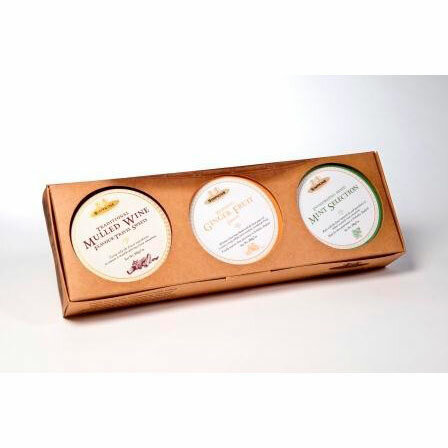 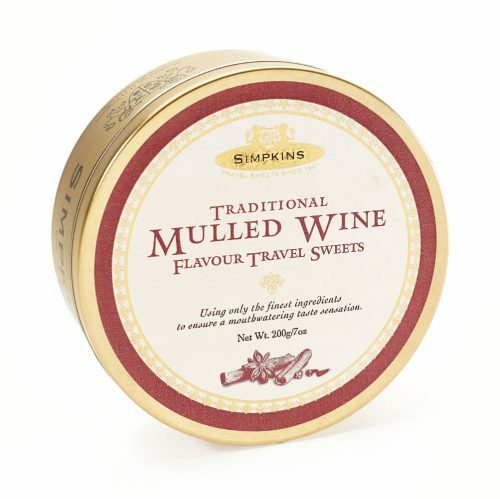 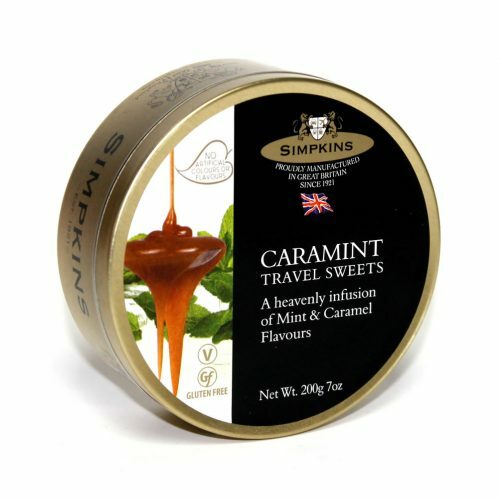 This perfect collectable Christmas gift pack contains three all natural Simpkins Travel Sweets in classic festive tins! 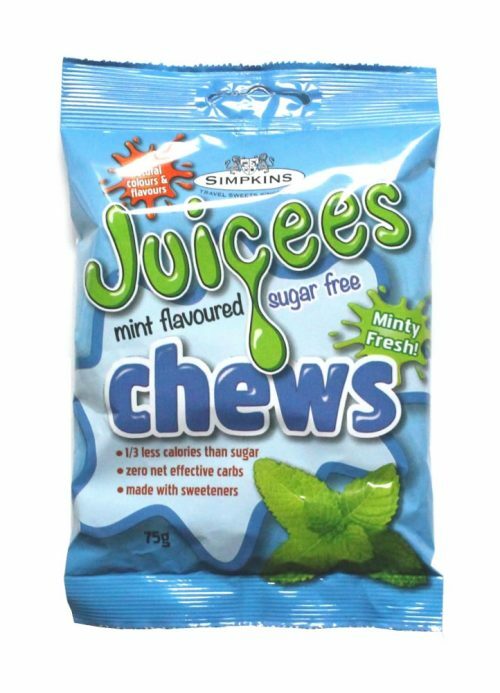 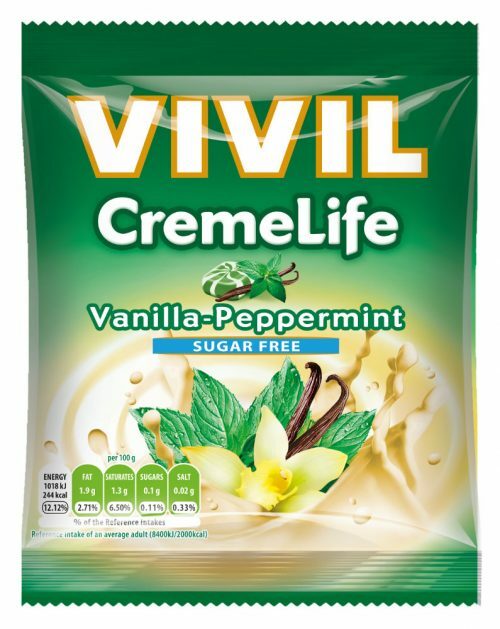 Mind blowing peppermint taste and flavour with all the benefits of being Sugar Free! 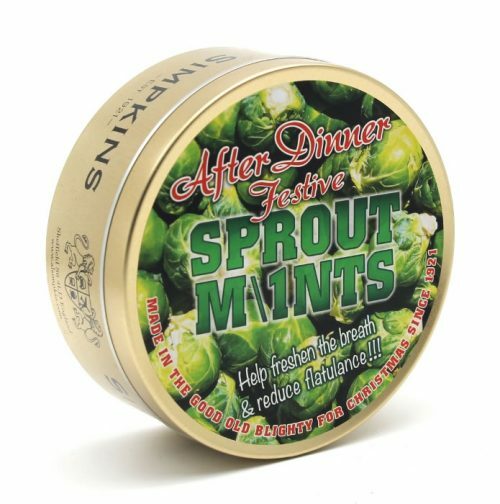 A classic festive conversation piece - perfect for after Christmas day meal! 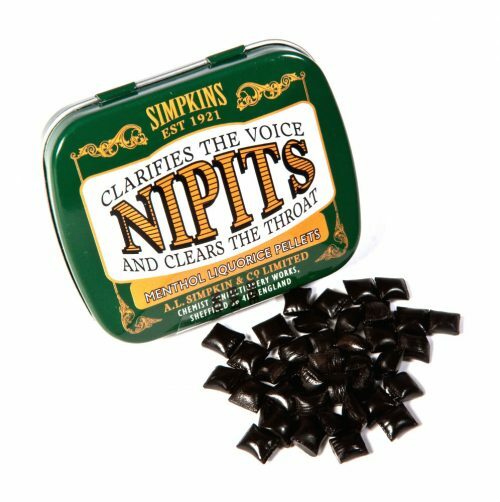 This handy little pocket tin contains some of the world's finest menthol liquorice pellets! 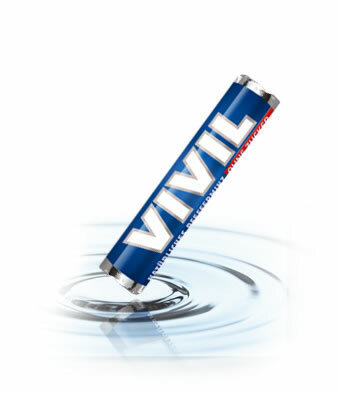 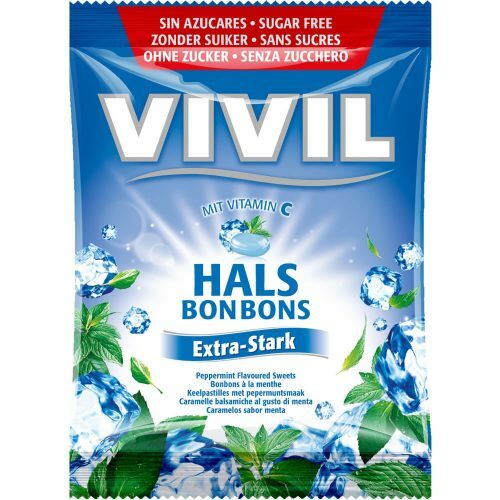 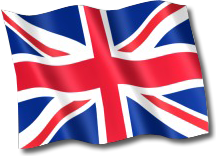 VIVIL Sugar Free Mints are made by leading German Sugar Free manufacturer, VIVIL A Muller Please note: There is a minimum order quantity of 5 rolls for this product. 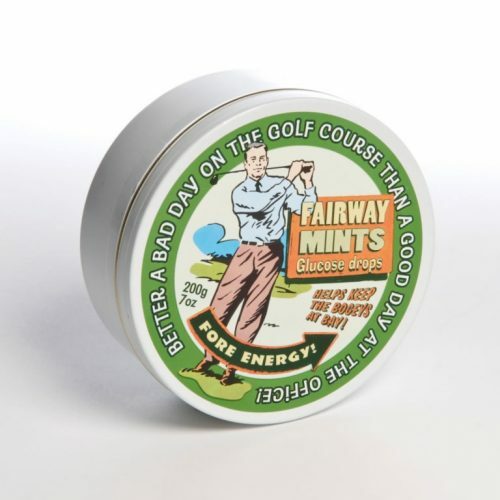 These tins have been designed to fit neatly into a golf caddie bag and serve as a great tasting on-the-go treat.